EVIDENT is collaborating with the SUN Movement to speak at the FANUS Conference in Arusha on how to bridge the gap between science and policy. EVIDENT's case countries will are examples of how they have been engaging with decision-makers, increasing local capacity and developing African networks. 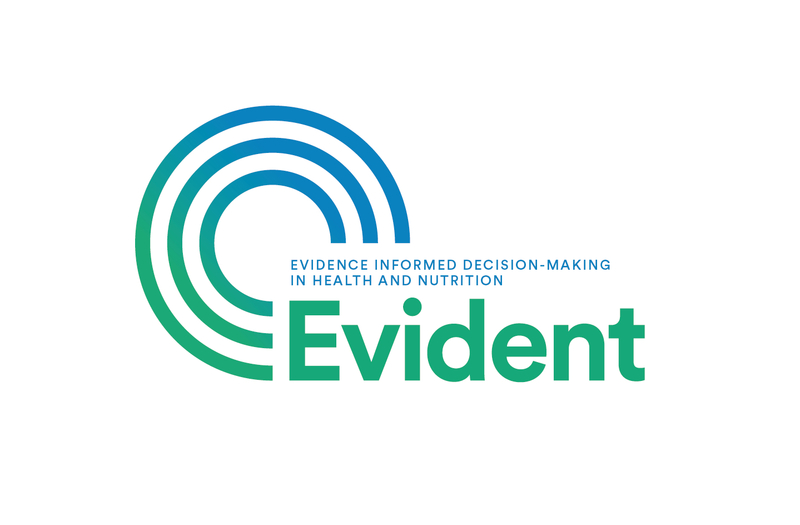 EPHI is hosting a training course in how to contextualize synthesized evidence to produce locally-appropriate policies in nutrition and health. This will take place in November in Ethiopia with EVIDENT's partners and other stakeholders in attendance.